On Saturday 6th October, colleagues across the EMEA region participated in a fantastic charity initiative – Cycling for Children. 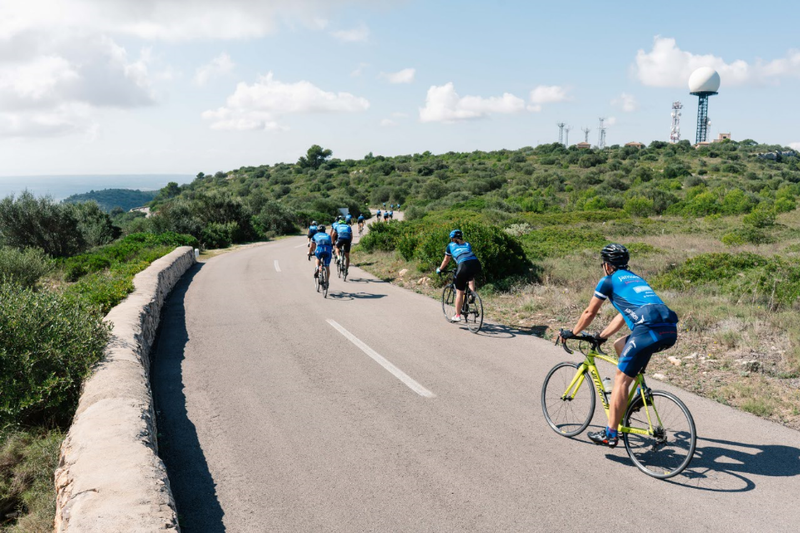 In partnership with our chosen charity – SOS Children’s Villages – participants cycled to raise funds to support mental health programmes for children and youth in Spain. 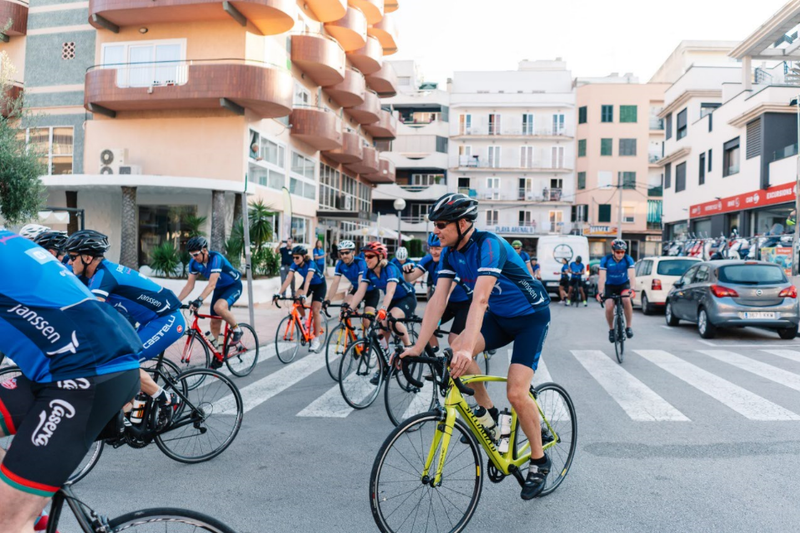 The collective 16,600 km travelled is a result of joint efforts from more than 100 participants who were onsite in Mallorca, and others who participated virtually – a true testament to our collective team spirit! Every kilometre was matched by a donation of €1 by the Janssen EMEA Global Community Impact (GCI) fund, culminating in a grand total of €16,600 for this important cause. Check out highlights of the event on Twitter @JanssenEMEA using #Cycle4Children!